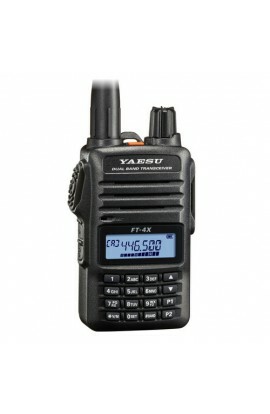 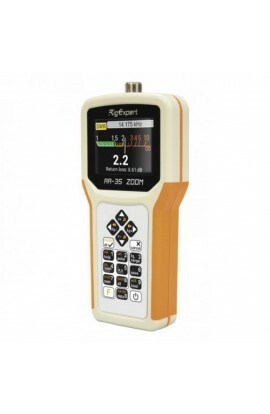 The FT-4VE 2 meter HT has three output power levels: 5, 2.5 or 0.5 watts transmitting from 144 to 148 MHz. 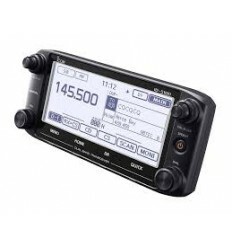 Receive coverage is 65-108 (FM broadcast band) and 136-174 MHz. 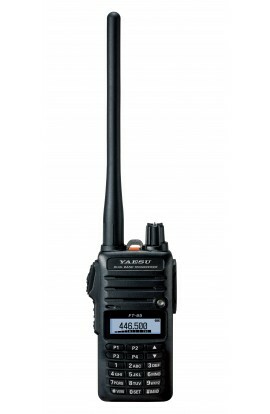 The FT-4VR is compact and light, yet ruggedly constructed. 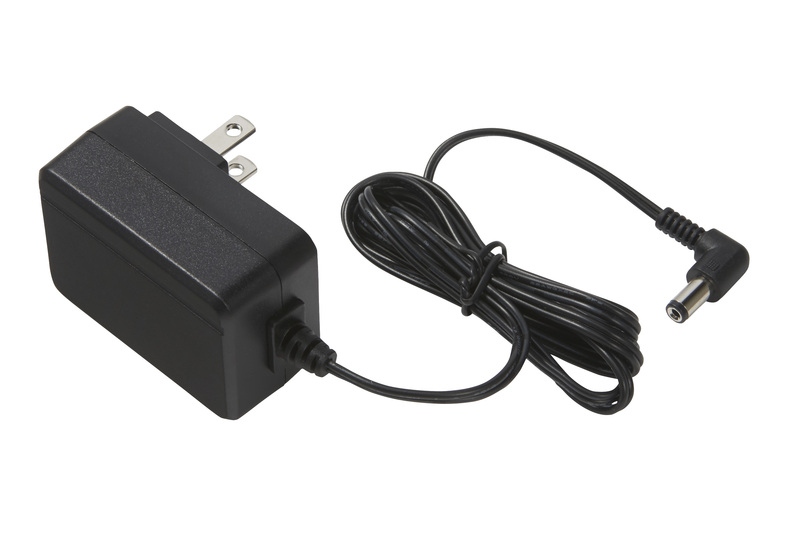 The speaker provides a full 1 Watt of powerful, clear audio. 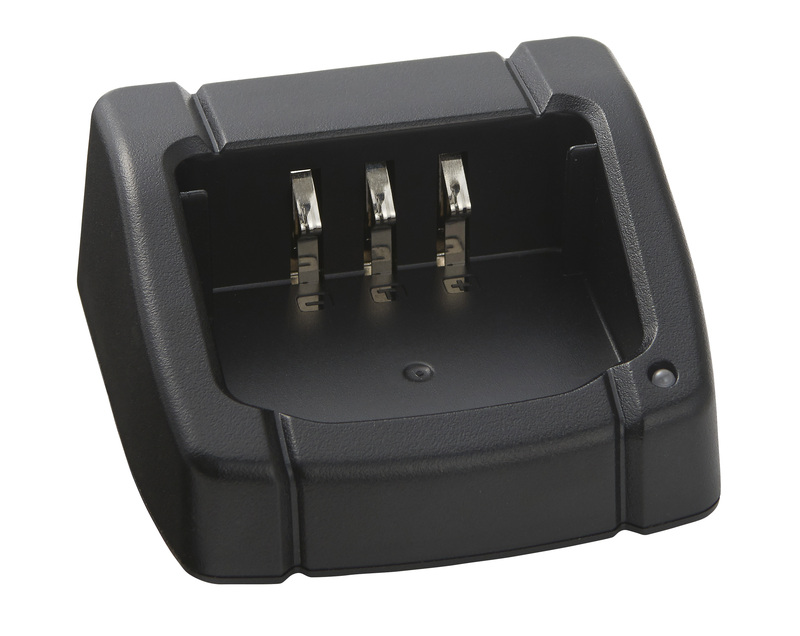 The supplied 1750mAh Li-ion battery pack is capable of up to 15 hours operation (TX 5 seconds, RX 5 seconds, Standby 90 seconds). 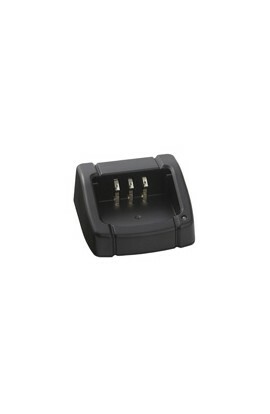 The SBH-22 3.5-hour rapid charger is included. 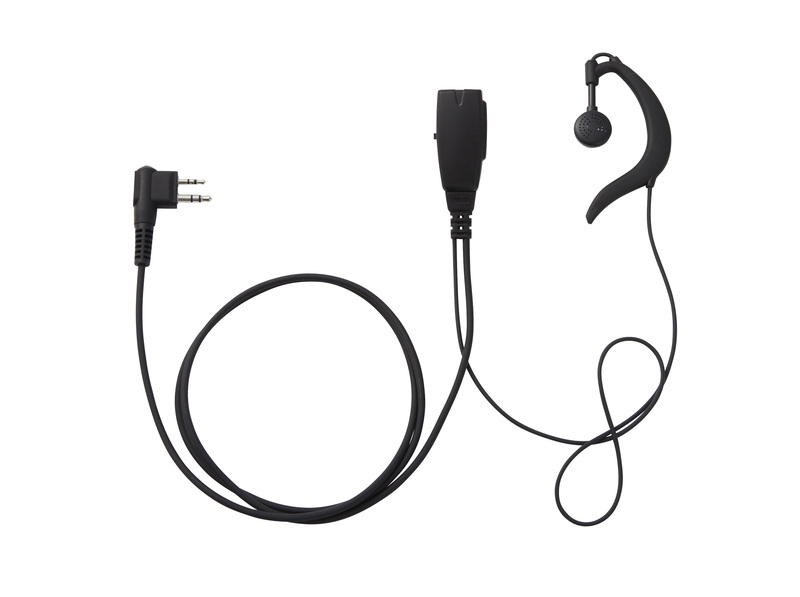 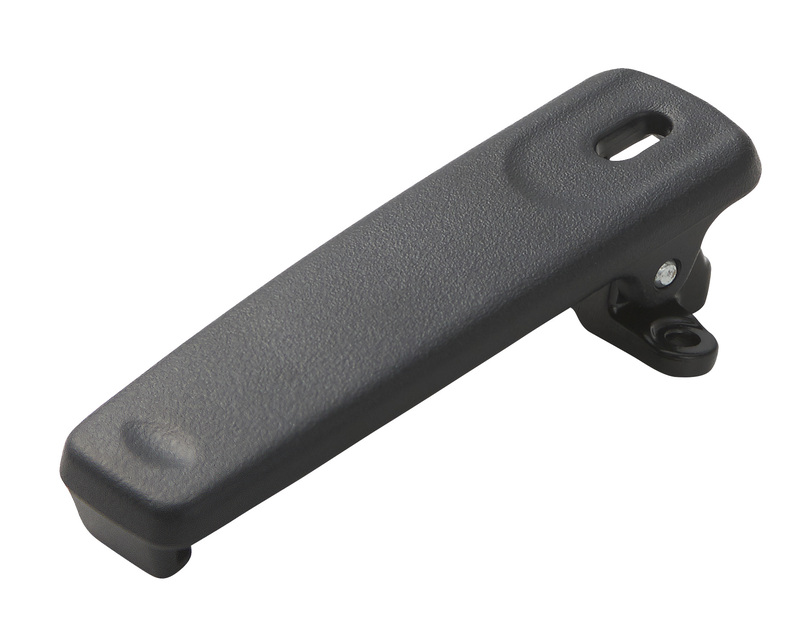 VOX operation is available with the optional SSM-512B earpiece microphone. 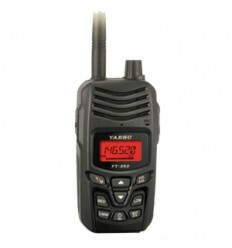 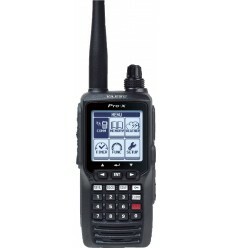 Other features include: WX Channels with “Severe Weather” Alert, PC Programming (optional cable), Transceiver-to-Transceiver Cloning (optional cable), Keypad Entry, FM Broadcast Receiver, Automatic Range Transponder System (ARTS), CTCSS/DCS Operation, Busy Channel Lockout (BLCO), Automatic Power Off feature and Transmitter Time Out Timer (TOT). 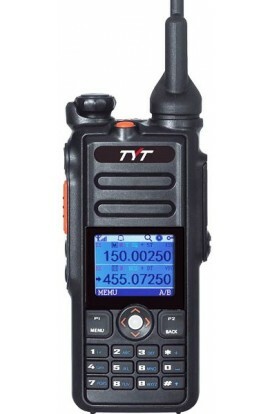 Size: 2.1 x 3.5 x 1.2 inches (less knobs and antenna) 8.82 oz. 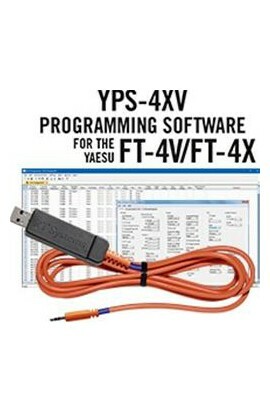 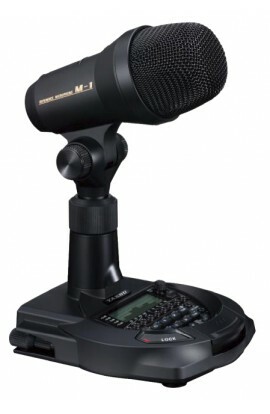 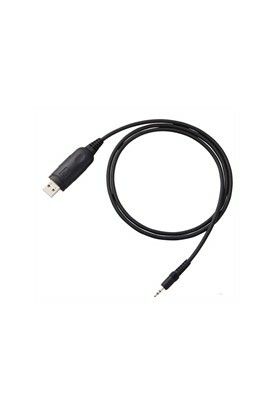 The FT-4VE is capable of being programmed directly from a PC making all of the advanced setup features a breeze using the optional software and SCU-35 programming cable. 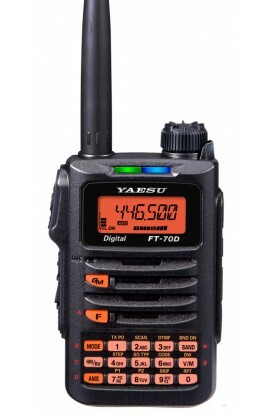 Amateur Radio Amateur Product Images. 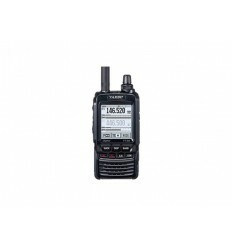 Amateur Radio Manuals VHF/UHF Handhelds.